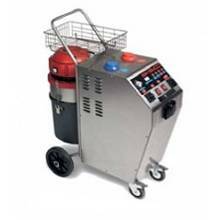 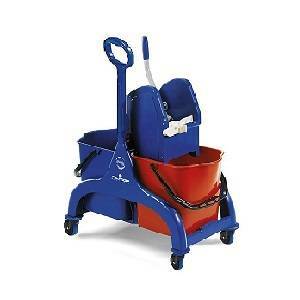 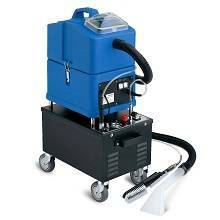 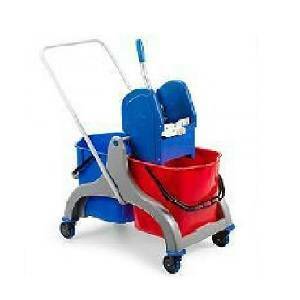 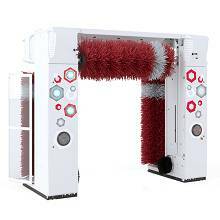 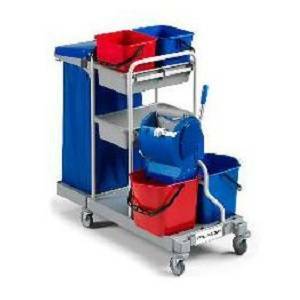 Trolley is one of the most important and useful tool for manual cleaning operation which has a really good structure with appropriate quality operation. 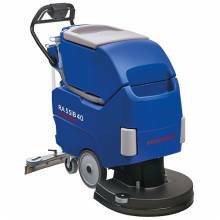 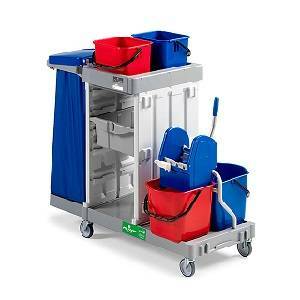 Different kinds of trolleys work can do cleaning operation efficiency in a short time and these are suitable manual for providing clean and hygienic environment and surface. 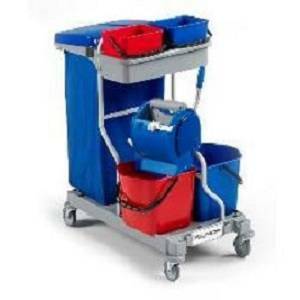 The trolley has the maximum capacity to carry a large amount of load and tools at the same time for using by operators and there are stronger wheels in fully and heavy loaded trolleys to push it with ease. 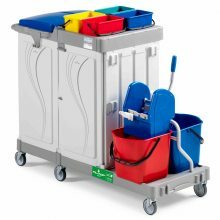 The trolley is an ergonomic and modular device that can be assembled easily; also it has been made of recycled coherent plastic that make it an environmental friendly tool. 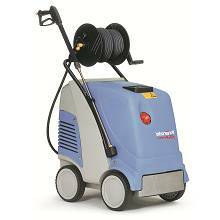 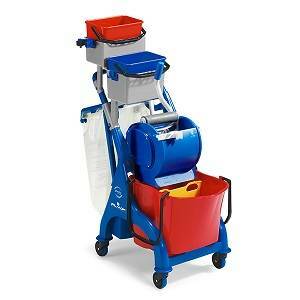 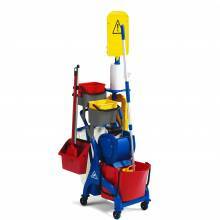 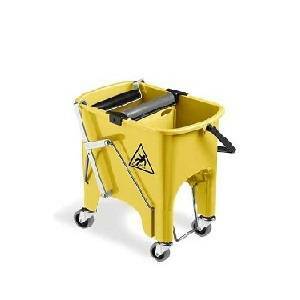 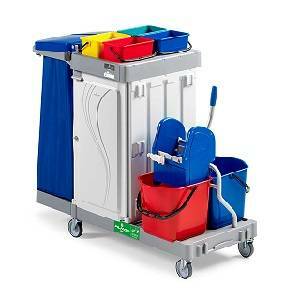 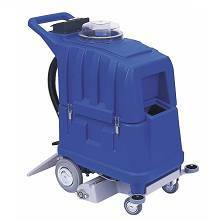 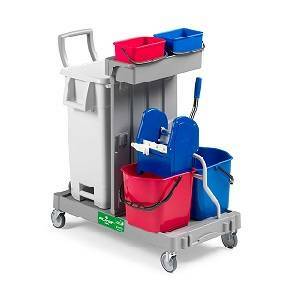 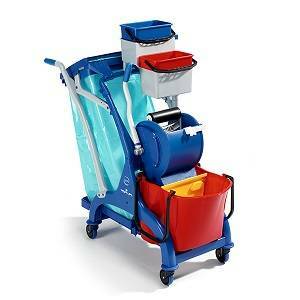 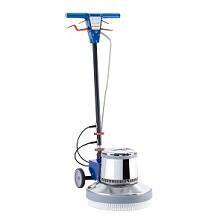 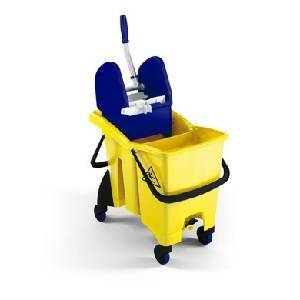 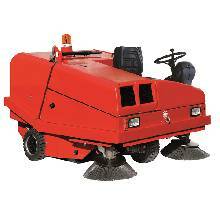 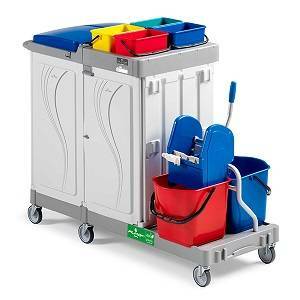 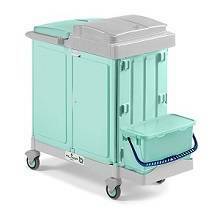 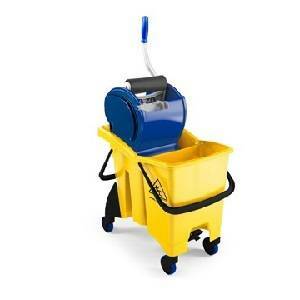 The trolley is produced in various types that contain cleaning, multipurpose, service and hospital trolleys. 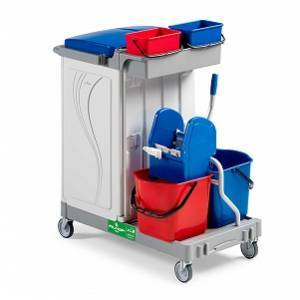 The simplest models of mop trolleys are equipped with separated solution tank and recovery tank mop soaking system that all of them can reduce risk of bacterial contamination and provide excellent results in cleaning and hygiene without transferring contamination. 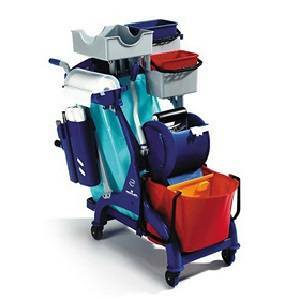 Multipurpose trolley is ideal for the general cleaning of the environments which require dusting, waste collection, mopping and disinfection of floors and also cleaning of the other surfaces, that it's available all in one single trolley and you can do these activities effortlessly. 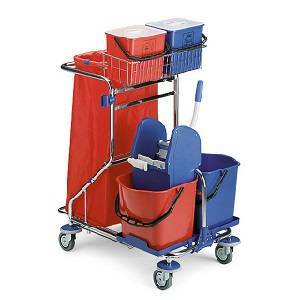 These types of trolleys can be equipped with spare tools like handle holders, hooks for dustpan and other accessories, baskets with dividers, sprayer holders, carry baskets and many other tools. 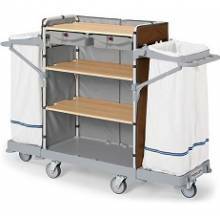 The anti-bacterial or hospital trolleys have antibacterial material in their structure and they have a cap and door supporter with rubber wheels that make smooth movement of the trolley. 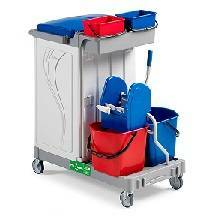 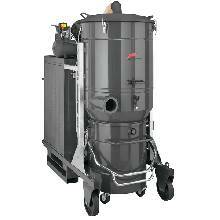 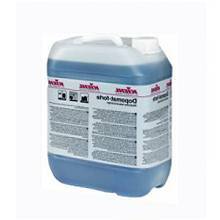 They are usually used in hospitals, nursing homes and other tender places. 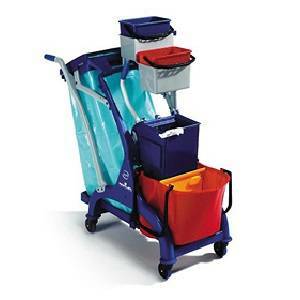 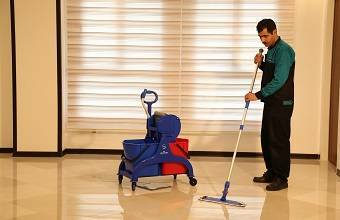 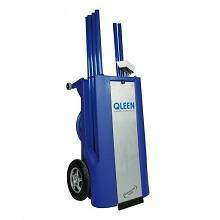 The housekeeping trolleys are used in hotels, restaurants, kitchens and halls for carrying loads and servicing.